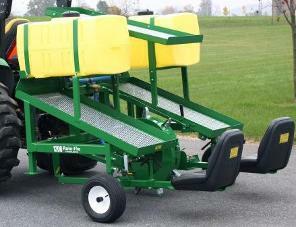 Before you purchase a transplanter you need to ask some questions. Gnismer Farm Equipment‘s owner has the experience needed to help you determine the answers, assuring a successful planting. 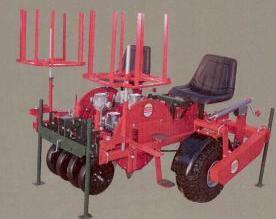 The Rain-Flo Model 1200 Water Wheel, Model 1600 Series II Water Wheel and Mechanical Transplanter Model 912 T Twin Row are all types used when planting into plastic mulch. 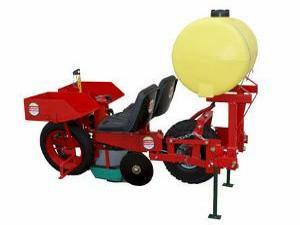 The Mechanical Transplanter Model 1000B-3 Bare Root Water Wheel Transplanter and the Model 5000W Cell/Plug transplanter are types used for planting directly into soil. 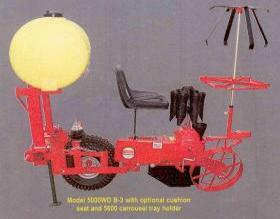 Additionally, what you are planting will factor into the type of machinery required. The planters listed are only a few what is available and specialty planting may require something different. 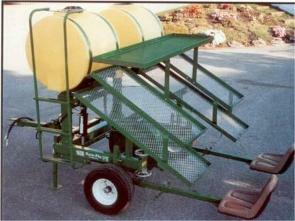 Because Gnismer Farm Equipment’s owner is an experienced grower and botanist the right questions get asked and answered, before the wrong equipment gets purchased.